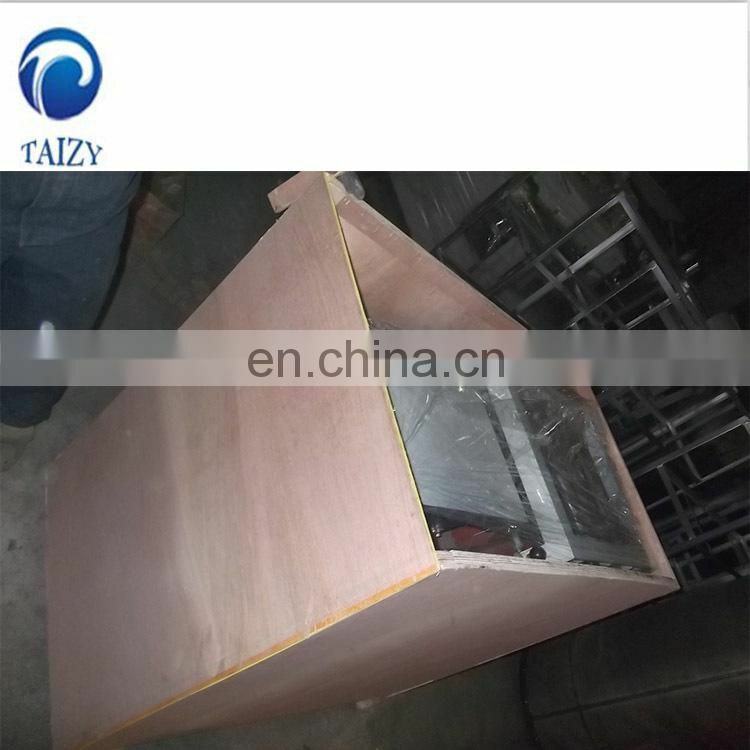 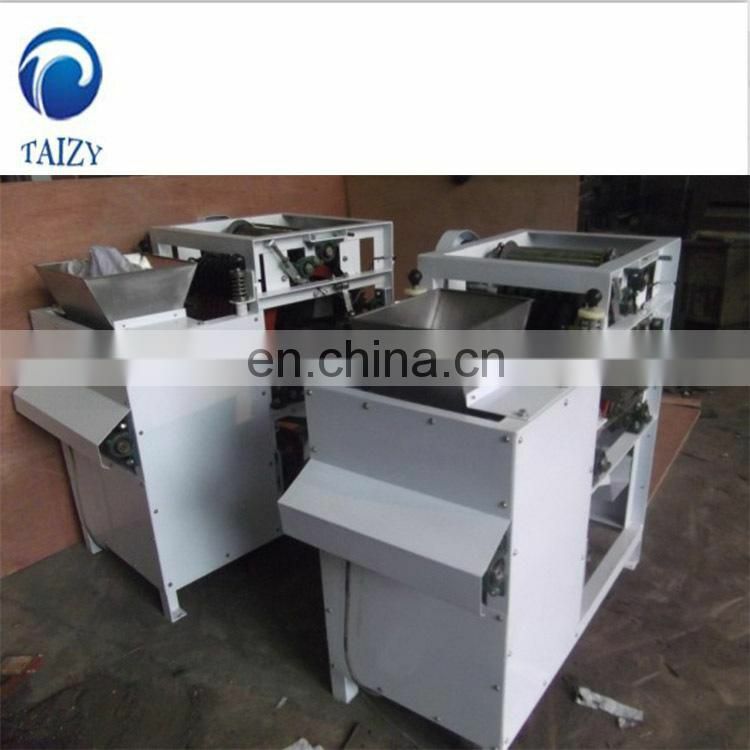 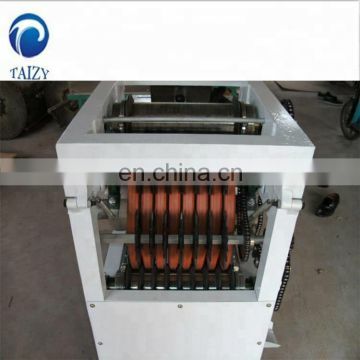 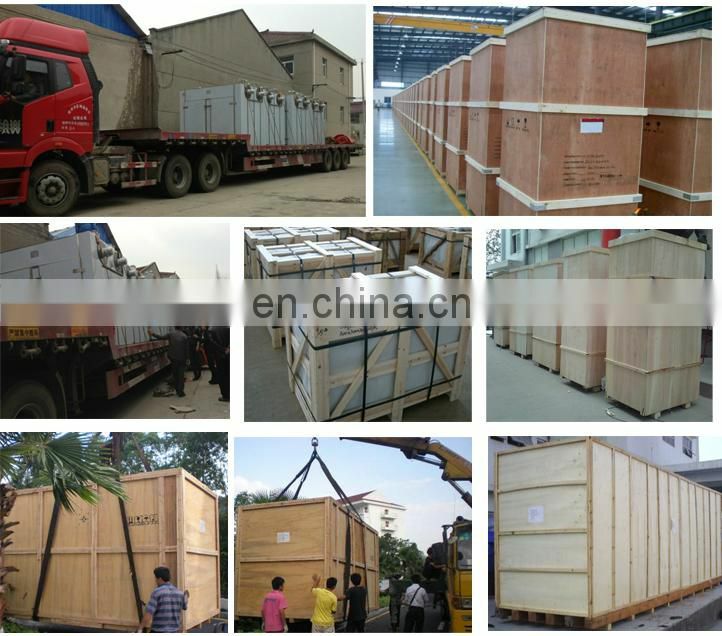 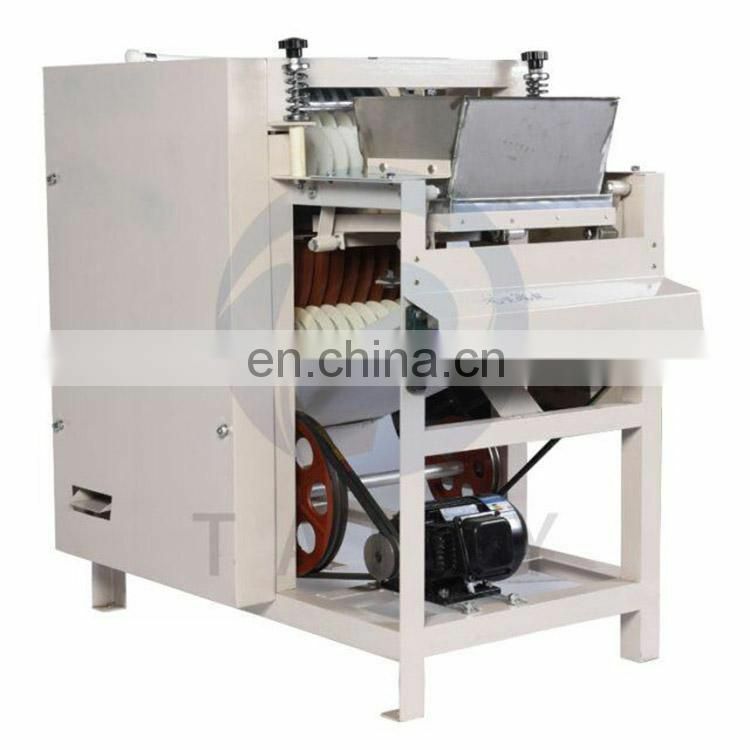 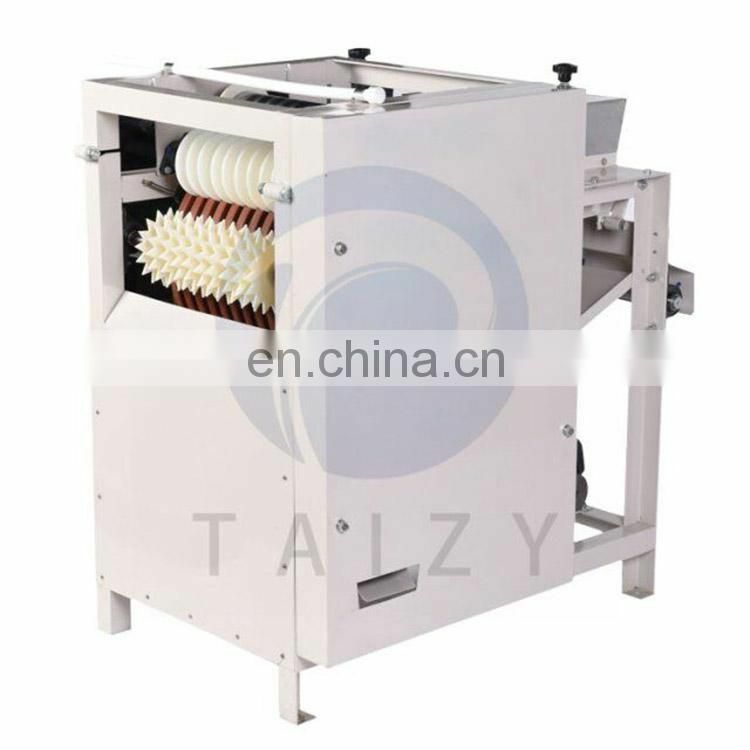 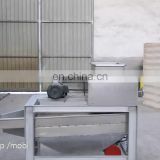 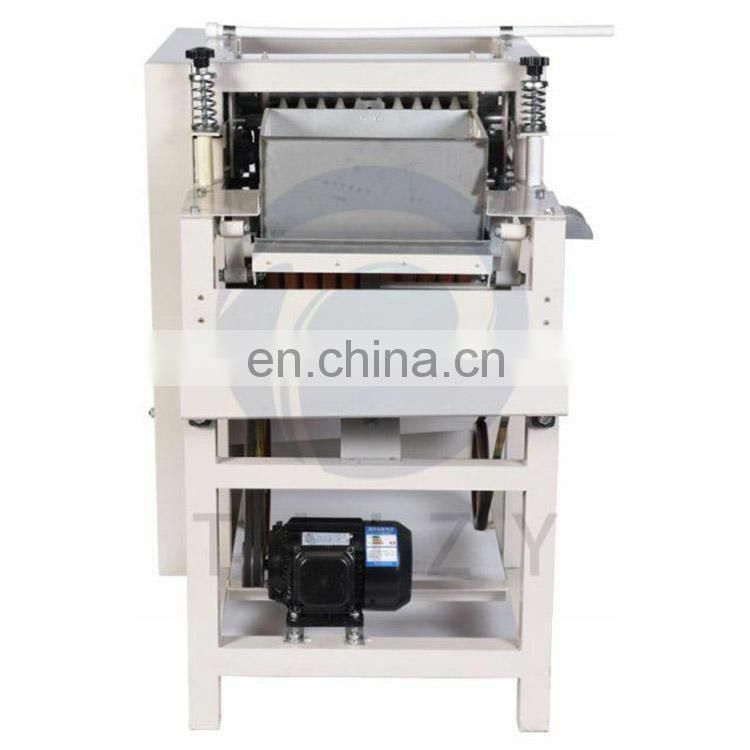 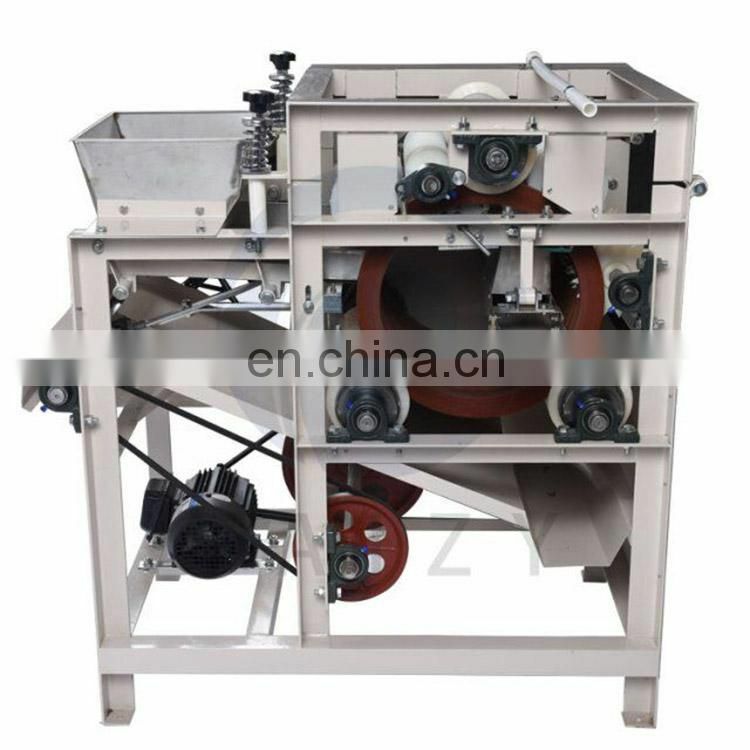 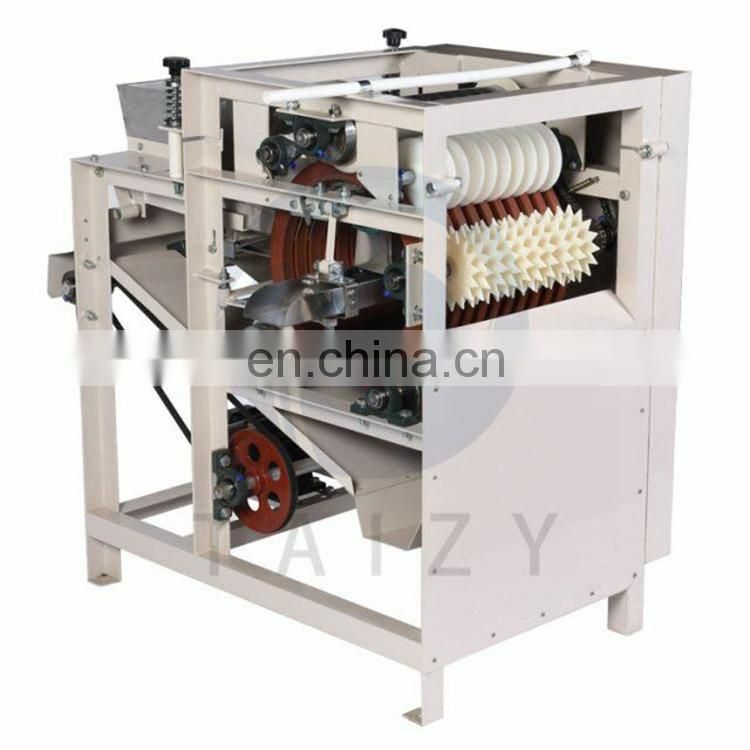 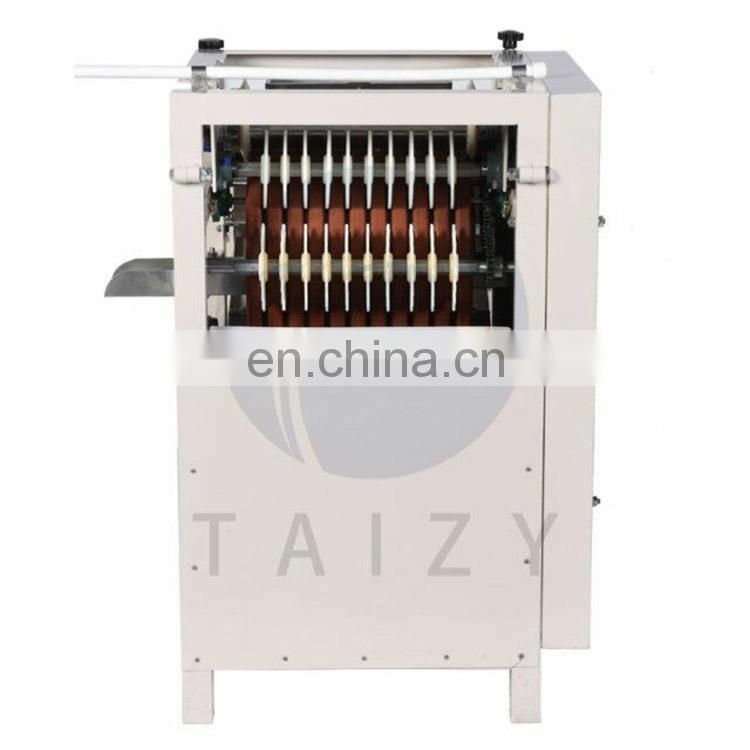 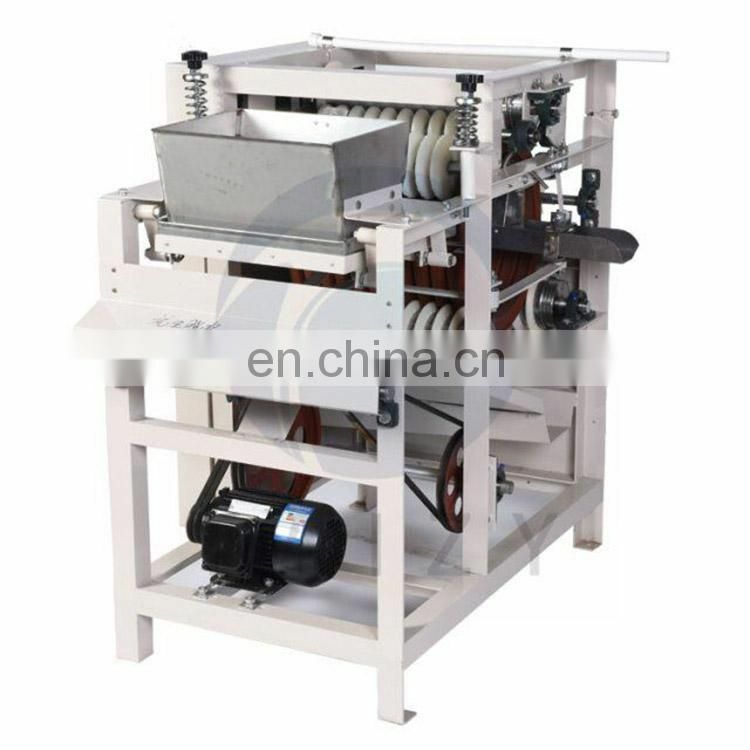 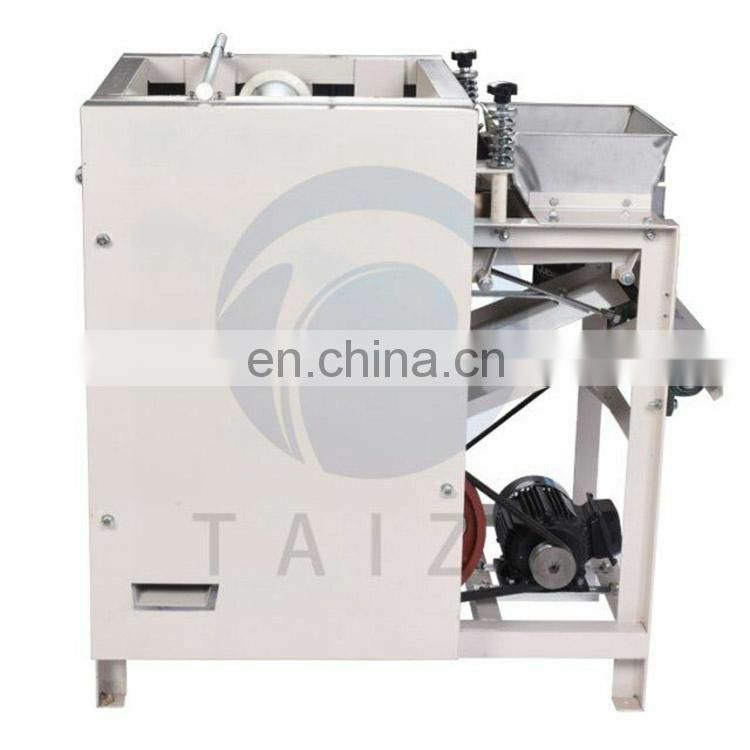 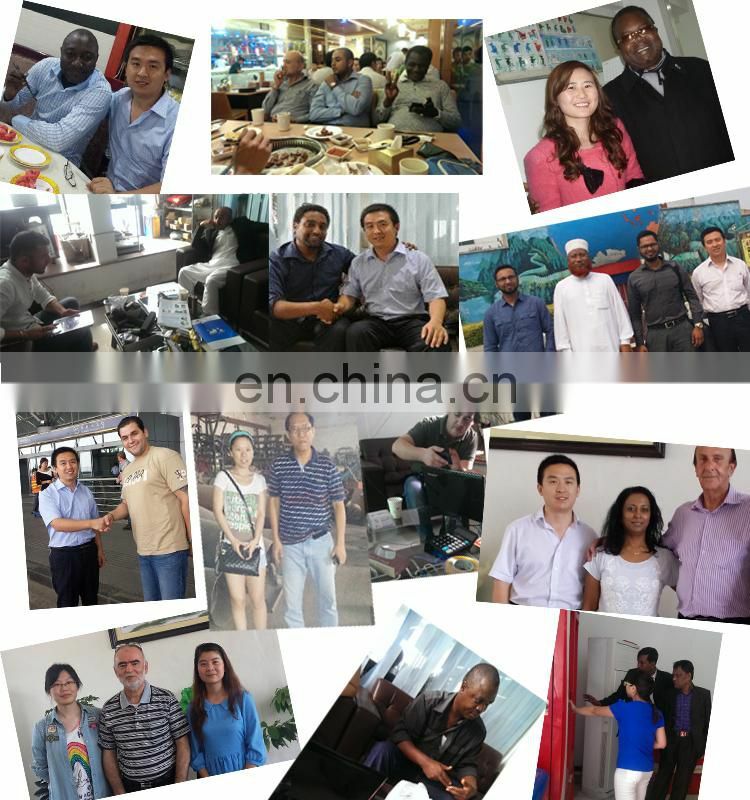 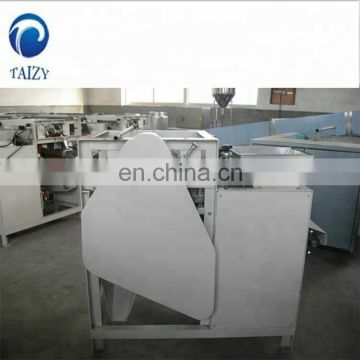 High Quality Nut Almond Skin Removing Wet Peanut Peeling Machine is the ideal equipment for efficient removal of peanut red skin and almond skin. 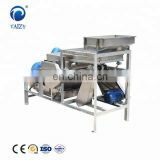 After peeled, mainly used for process fried peanuts, peanut milk (milk), almond peanut protein powder, almond juice. 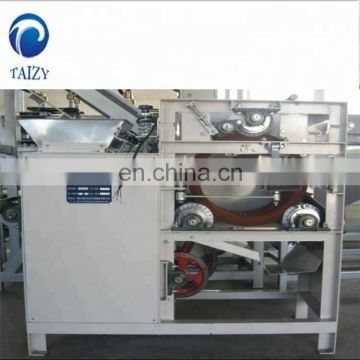 broad bean's cover. 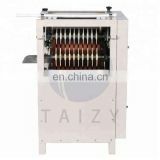 Presently passes through the improvement, after the replacement partial components, may escape the small almond the cover.